An Emergency Protective Order (EPO) is a court order issued in response to an allegation of violence on behalf of a Petitioner. It is a civil order that, when signed by a District Judge, serves to protect the Petitioner from further acts of violence by the Respondent. 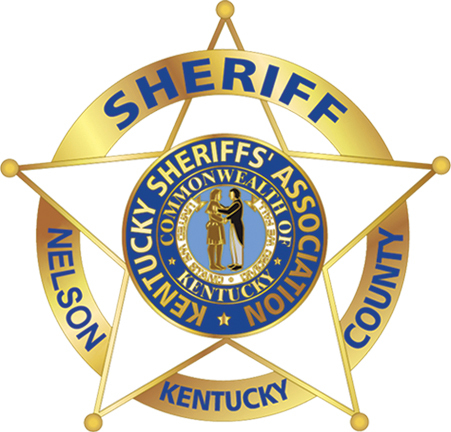 The Office of the Nelson County Sheriff will be asked to serve a copy of the EPO upon the Respondent once it has been signed by a judge, assigned a court date, and issued. Pictures of property damage, etc. This affidavit must be legible and should include the relevant dates and times of the adverse activities. These requirements are necessary so that a coherent portrayal may be presented to the judge who reviews the affidavit. Once the affidavit is presented to the reviewing judge, he or she will either grant or deny the request for emergency protection. The applicant will be contacted by a court clerk and informed of the judge’s decision. If the emergency protective order is granted, a copy of said must be served to both parties before it enters into force. Application for an EPO can be made Monday thru Friday 8:30 am to 4:30 pm at the Nelson County court house in the circuit court clerk’s office. EPOs can also be requested after hours by going to the Bardstown City Police headquarters and requesting an officer to assist you in filing, this option is only available during hours in which the clerk’s office is closed.